Tax defense lawyers are devoted to the defense of complex federal civil tax matters, federal criminal tax matters, tax fraud and tax evasion. Your chosen Criminal Tax Lawyer might represent clients in tax matters throughout the United States. Federal Tax Crimes representation is extremely specialized. You may have a substantial risk of imprisonment. You must look beyond general criminal practice attorneys. The “settle your tax debt” and “pennies-on-the-dollar” firms cannot help you. Your tax return preparer cannot protect you. 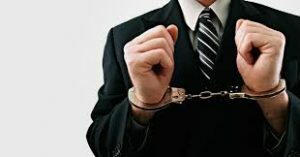 In protecting yourself from the possible prosecution for a tax crime, you must hire a specialist in criminal tax representation. You get one opportunity for a successful defense of suspected tax crimes and tax investigations. 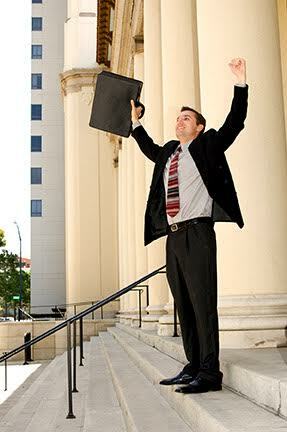 The attorney must be experienced and prepared to represent you. 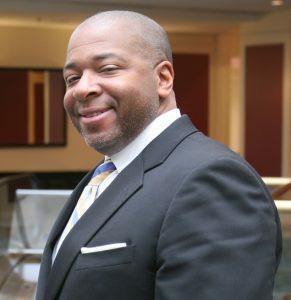 Choose an IRS tax lawyer with a similar background, such as Naperville-based attorney, Jeffrey Anton Collins. Attorney Collins was trained at the Internal Revenue Service. He understands U.S. tax law developing from the tax code and court cases. He worked for years as a CPA, and even earned the specialized Master of Laws degree (LLM) in Taxation. Find someone, such as Attorney Collins, who has represented hundreds of clients with matters in various stages of criminal and civil IRS controversy. Your successful criminal tax lawyer should have formal training in the criminal tax statutes of Titles 26 and 18 of the U.S. Code. Your tax defense attorney must understand U.S. 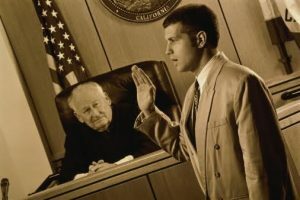 Sentencing Guidelines, Federal Rules of Evidence, and rules of the local U.S. District Courts. But the most effective IRS tax attorney reminds his clients to not only consider tax law, but also consider tax procedure. The Internal Revenue Manual (IRM) and the Criminal Tax Manual define the procedures which IRS Agents will follow in your case. Further, state investigative agents (like the Illinois Special Agents in Des Plaines IL) operate under procedures different from, say, the IRS Special Agents in Downers Grove IL. Your lawyer must be knowledgeable about federal and state criminal tax procedure. Rule Two: Can You Communicate With The IRS Tax Attorney? You have one opportunity to defend yourself and protect your rights. You will pay a substantial investment towards your attorney representation. You need to stay informed on the investigation, and you need to understand your case. Your concern might be to avoid imprisonment, embarrassment, or disruption of business. Your tax attorney must have effective communication with you. You must also have regular access to the person who you have entrusted to protect your rights. The criminal tax system (ie: the IRS Special Agents and the prosecutors) will not keep you advised of your defense. Expect your attorney to represent your interests – not the federal tax system. The process is difficult enough for any Defendant. Your lawyer must effectively communicate with you. Your criminal tax lawyer is only part of your representation. Undoubtedly, your team might also include family members, employees, possibly accountants and other attorneys. Everyone has a critical role – especially you. Your attorney relies upon your full cooperation and honesty. Defense of alleged tax crimes is fact intensive. You are the only person who knows all the events that relate to your conduct. And remember, your relationships will be your witnesses in the case defense. Your tax lawyer needs full disclosure of your relevant conduct while building a defense of your investigation or case. Criminal tax lawyers are technical, and even artful professionals, but they are not magicians. Remember, this could be your only opportunity at effective criminal defense. Take responsibility. Take action, and move forward. Immediately seek representation, but hire the proper IRS tax attorney.